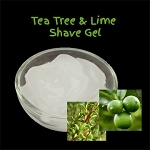 Our Shaving Gel is a completely non-foaming shaving gel formulated with skin-soothing, organic aloe. Fresh clean smell from pure lavender essential oils. Foam-free and provides a slick, ultra-thin, gel barrier for the best blade glide ever! Wet the area you will be shaving. 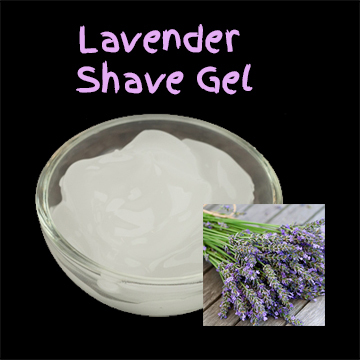 Put a small amount of Shaving Jelly into the palm of your hand and work into a lather. Spread over the area to be shaved and proceed as usual. Rinse off when finished.